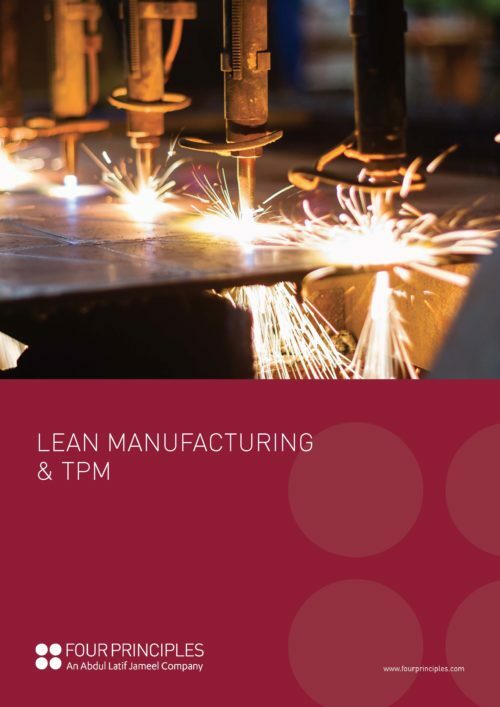 As Kaizen methods evolved in the Japanese automotive industry, manufacturing and Total Productive Maintenance are the spiritual wellspring of Lean philosophy – which is why customers around the world value Four Principles’ deeply embedded Toyota heritage and continuing affiliations so greatly. Irrespective of whether a product is manufactured with relatively few or numerous processes, the key to manufacturing excellence lies in ensuring that every stage of operational process performance is fully optimised, with waste eliminated wherever possible. Allowing customer demand to “pull” products through the value stream, the availability, performance and quality of processes are of critical importance. Process variation is one of the key challenges facing manufacturing, regardless of sector or industry. Inefficient planning, an ill-conceived facility layout, poorly or insufficiently maintained machinery… all of these factors can impede product flow and give rise to quality issues. Metaphorically swimming against the tide, the manufacturing facility can find itself in a constant firefighting mode in attempting to meet customer demand in a timely manner with a high quality product. By reducing waste, lead-times are shortened, value-add is increased and overall process efficiency and capabilities are improved. With Lean implementation, over-production and over-processing are reduced, excessive and unnecessary movement, transportation and handling are eliminated and bottlenecks, waiting and delays are removed from the process flow. 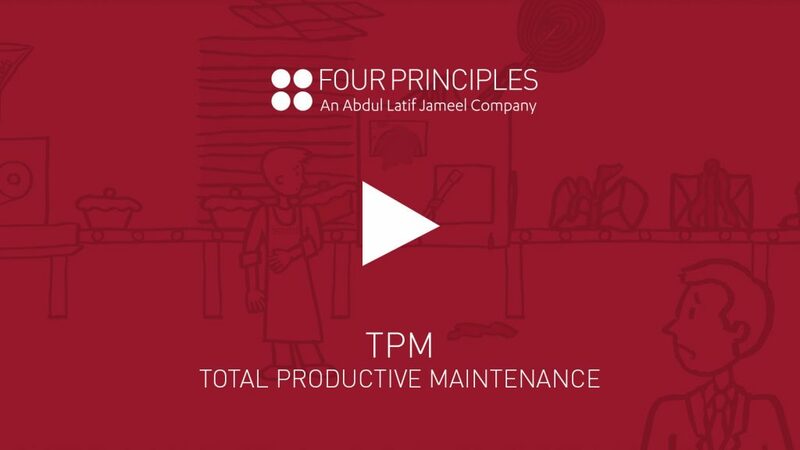 Four Principles’ expertise lies not only in identifying all unnecessary waste throughout the shop floor and manufacturing functions, but also in embedding new mindsets and behaviours in the workforce that bring about sustainable improvements in efficiency, speed and, ultimately, bottom line profitability. Instead of short term cost-cutting measures that ultimately diminish value from the customer’s perspective, Four Principles seek to empower and add value to every stage of the manufacturing process, doing so in a way that is self-perpetuating and fully sustainable.